Description: Cape, 1991. 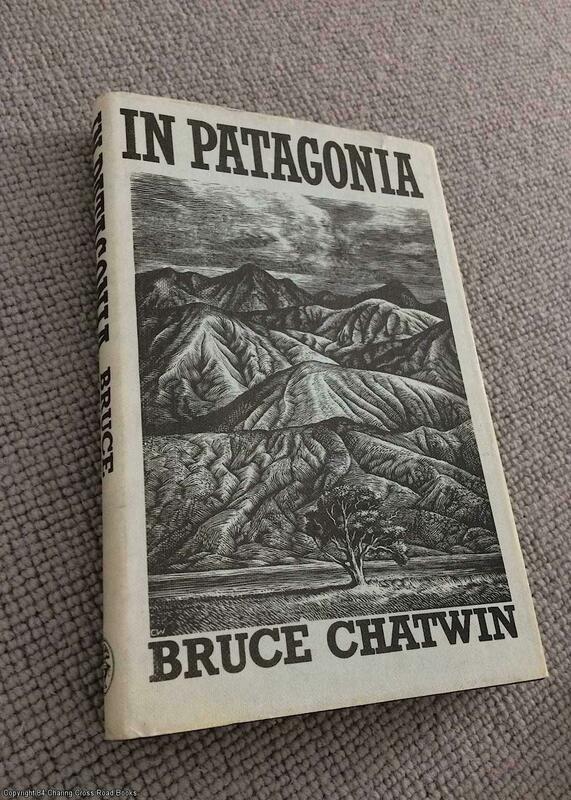 First Edition, Hardback. Very Good Condition/Very Good. 9780224014199 VG/VG- 1991 reprint Cape hardback, unclipped DJ, later printing with alternative cover, lovely jacket engraving by Chris Wormell and rear cover author photo. Half cm closed tear to top front edge of DJ and some page tanning, light sticker residue to rear of DJ else VG and unmarked. More by this author available Sent Airmail at no extra cost; Quantity Available: 1. Shipped Weight: Under 1 kilogram. ISBN: 0224014196. ISBN/EAN: 9780224014199. Pictures of this item not already displayed here available upon request.